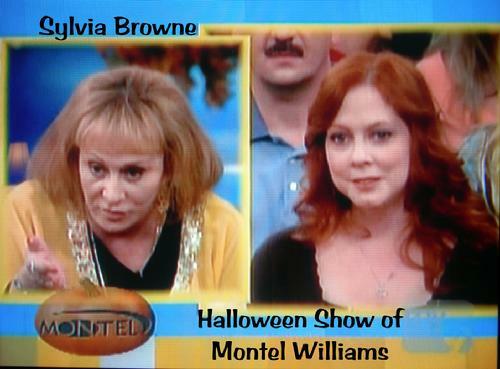 Many Thanks to the staff of the Montel Williams' show! Many thanks, of course, to Sean Kelly and the staff at Eastern State Penitentiary. 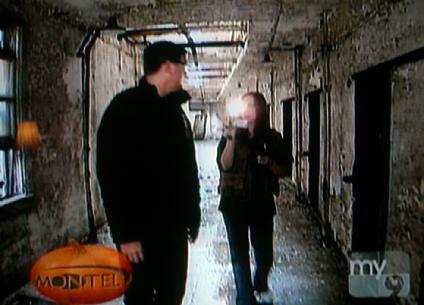 The most haunted prison in the US lived up to its reputation the day we filmed there for this segment. The cameraman's camera ate the tape, had a high RF reading and failed to function in the same cell where in 1996 the locksmith of the prison was scared out of his wits from an overwhelming, negative presence! 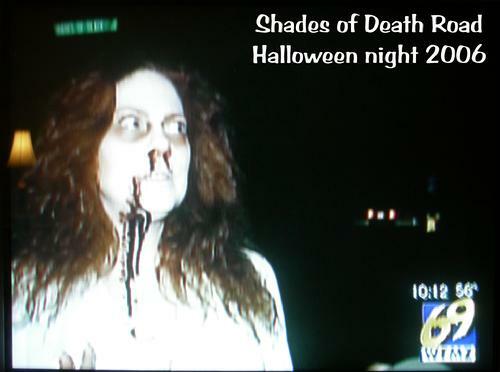 Interestingly though, I had no sensation of being threatened or fearful in that cell --and my DVD camera worked just fine! Sylvia Browne noted that women aren't as much of a threat to the spirits there at Eastern State. She said the spirits recognize male energy and associate it with the prison guards of their day who were male. She also said she felt there were 3 definite, active spirits at ESP. Pretty cool considering the shot that was taken of me with the 3 orbs following me!